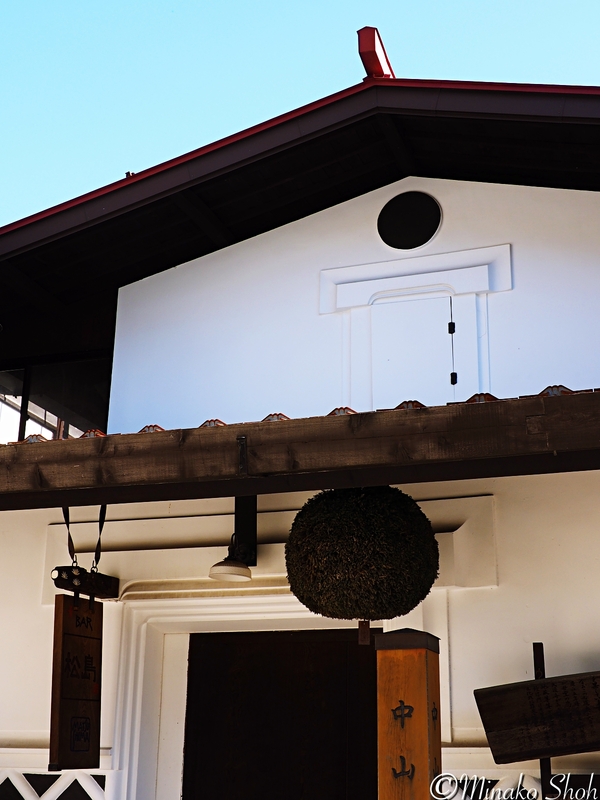 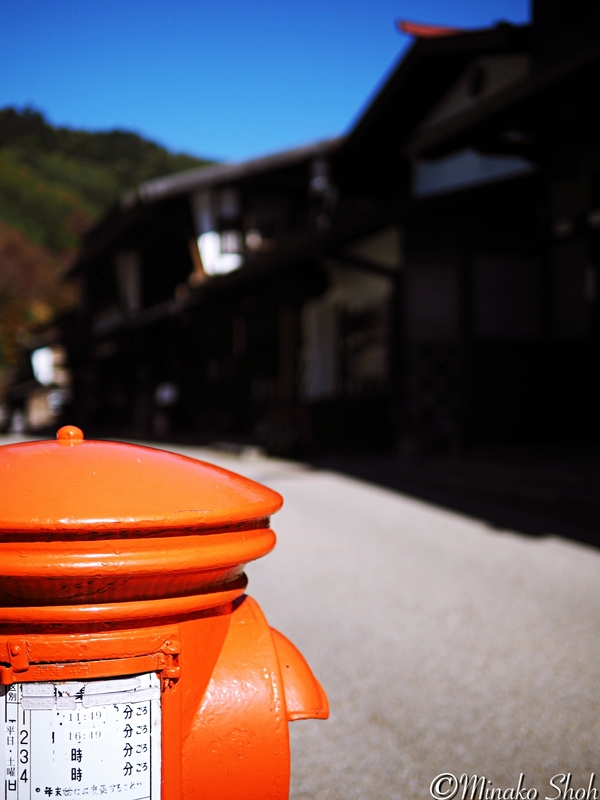 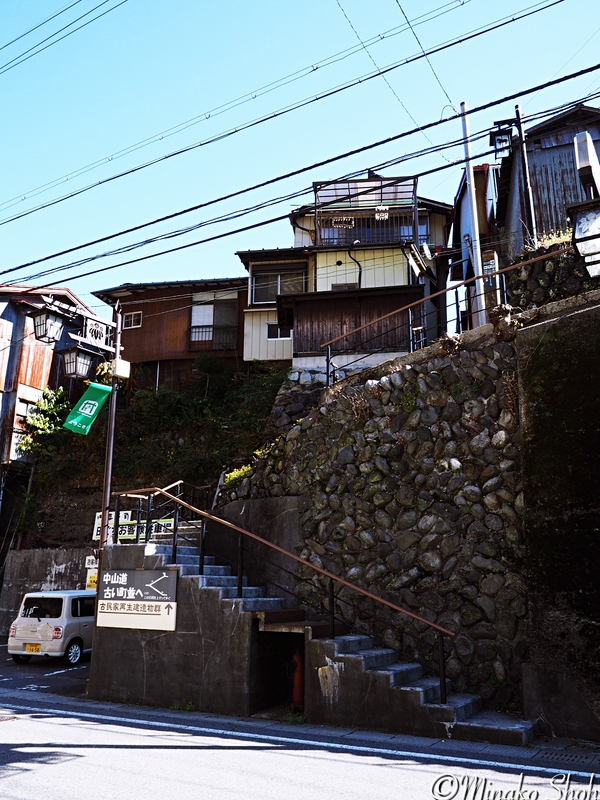 Posted byまちなみ逍遙/Wandering the Wonderful Streets	 21/02/2016 27/05/2016 Leave a comment on 関所の置かれた宿場町、木曽福島 / Kiso-Fukushima, an important check-point on the Nakasendo. 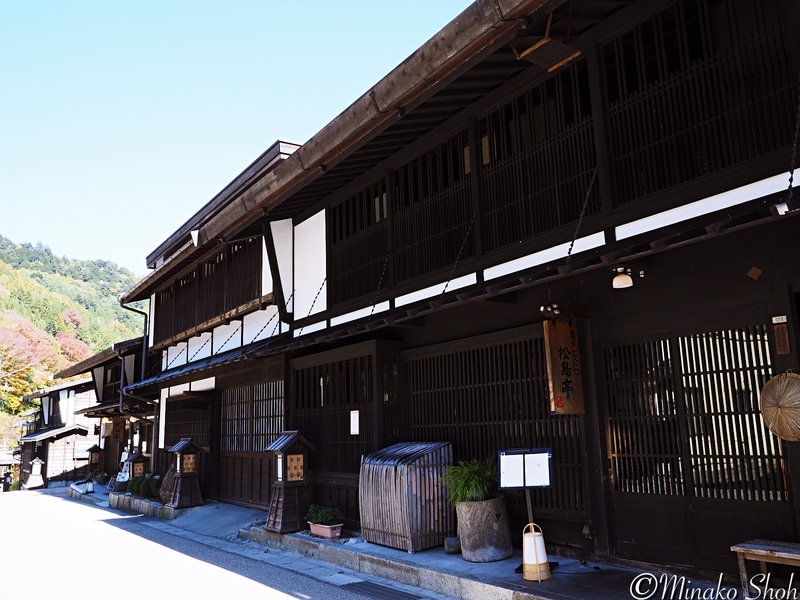 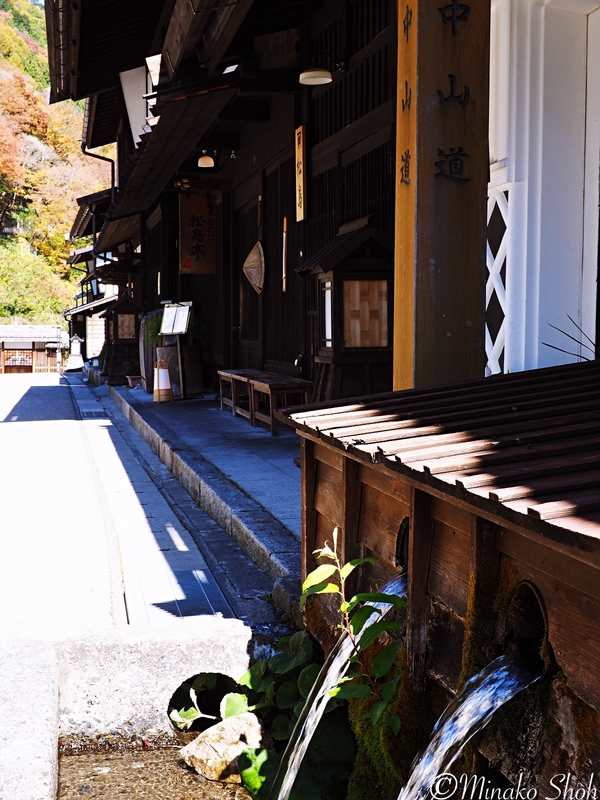 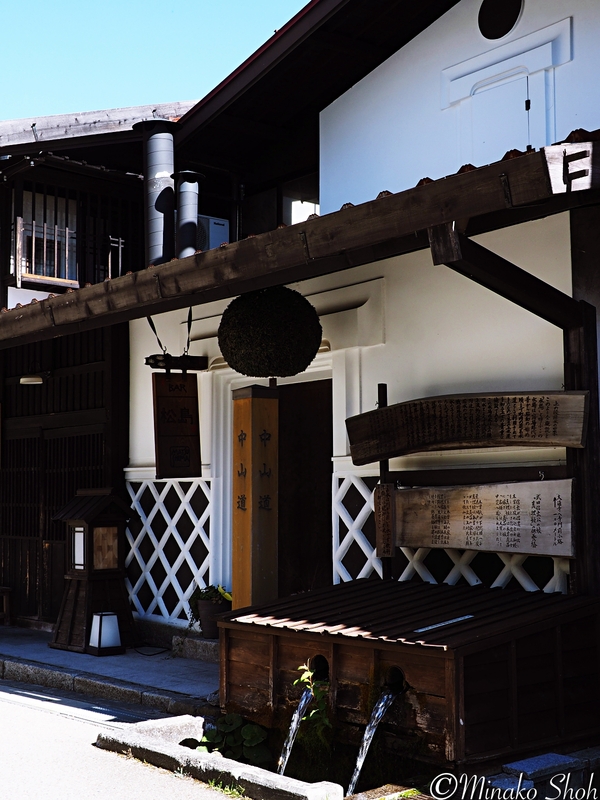 Kiso-Fukushima is located on the Nakasendo highway between Kyoto and Edo (Tokyo), and was an important check-point on the road. 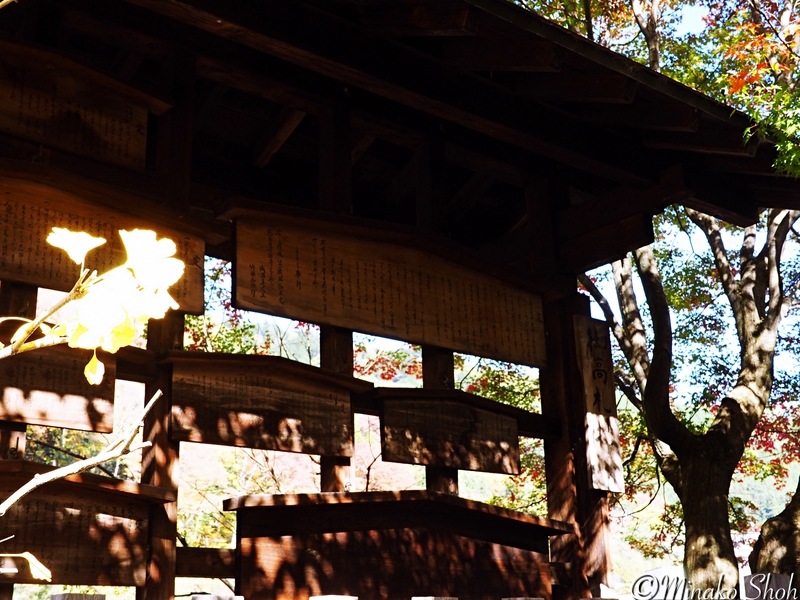 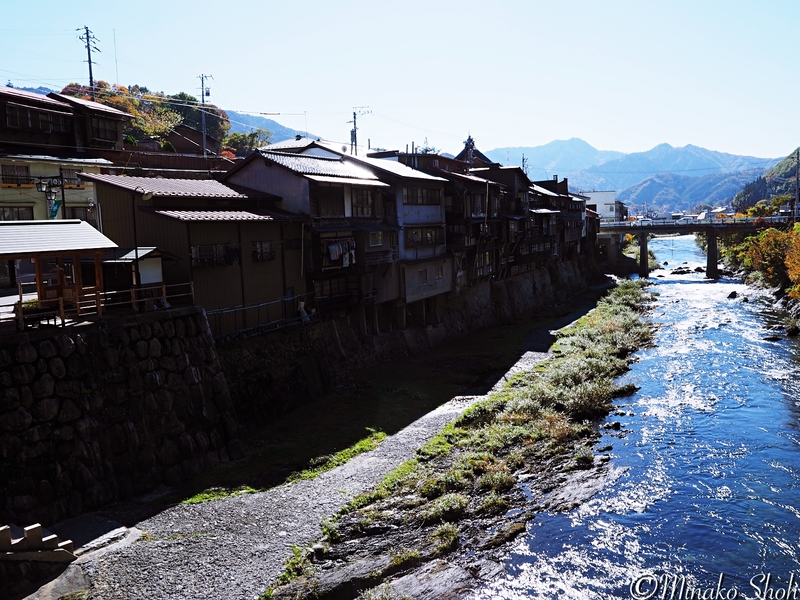 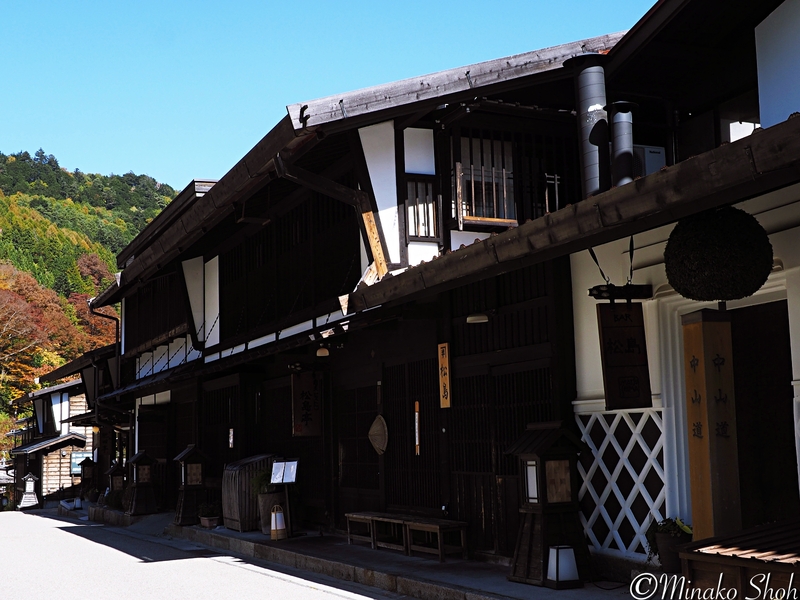 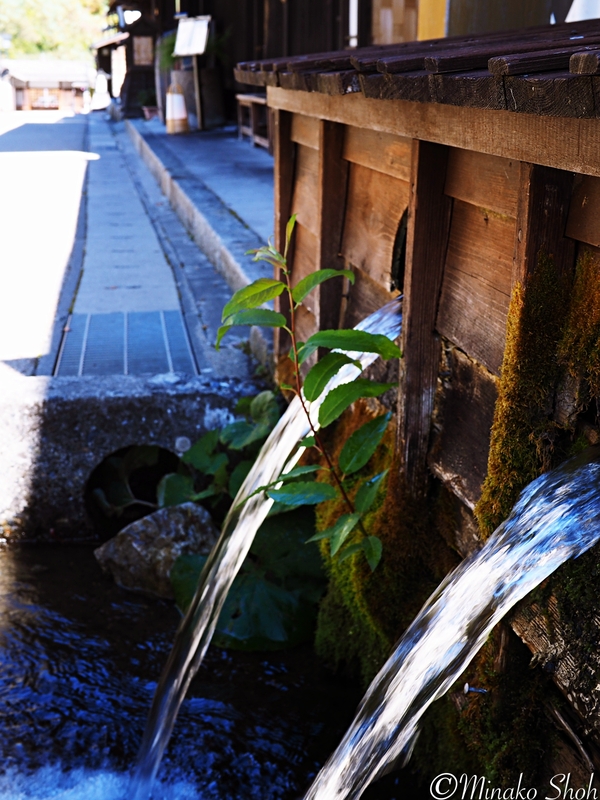 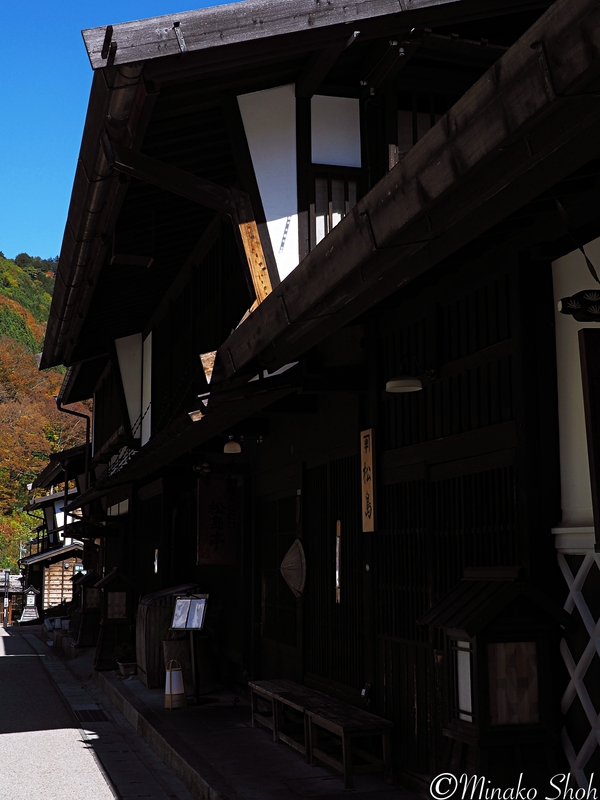 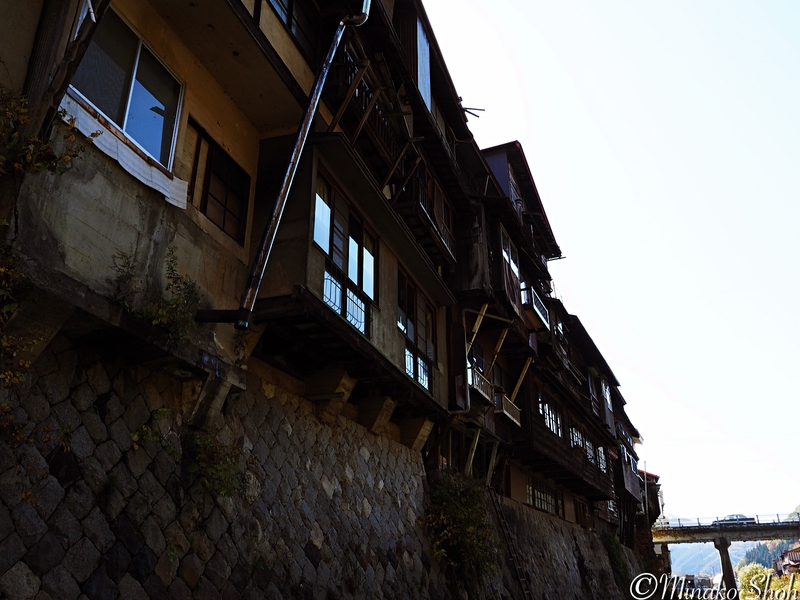 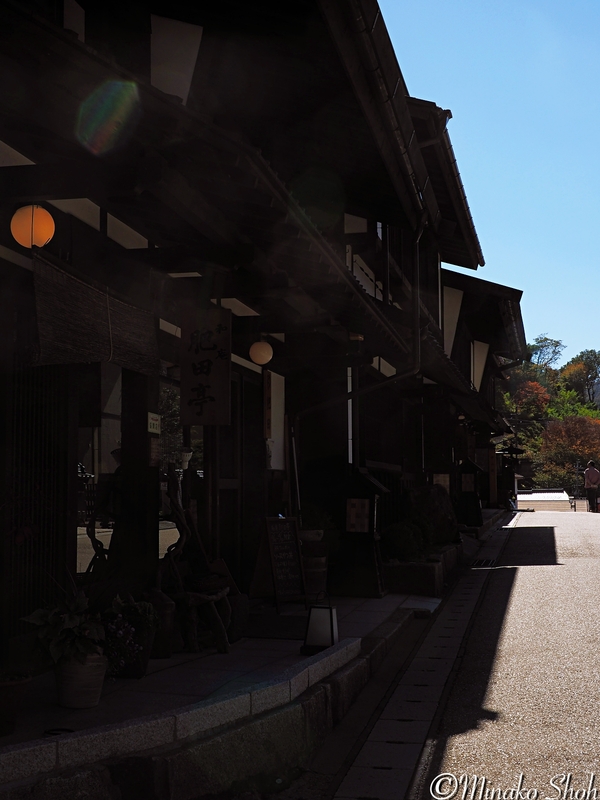 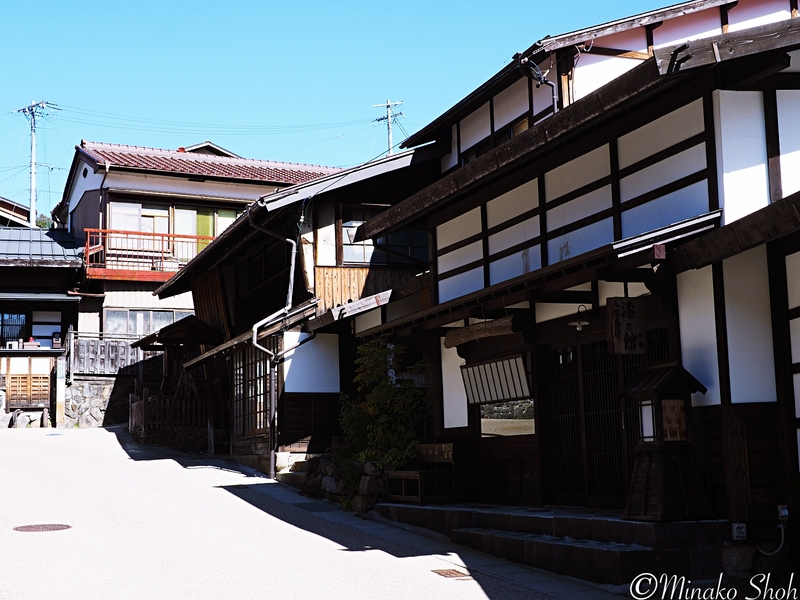 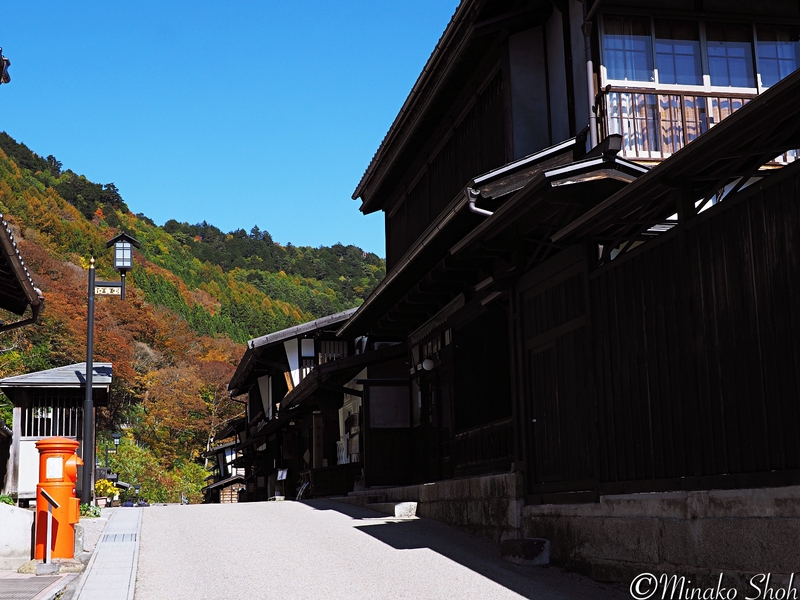 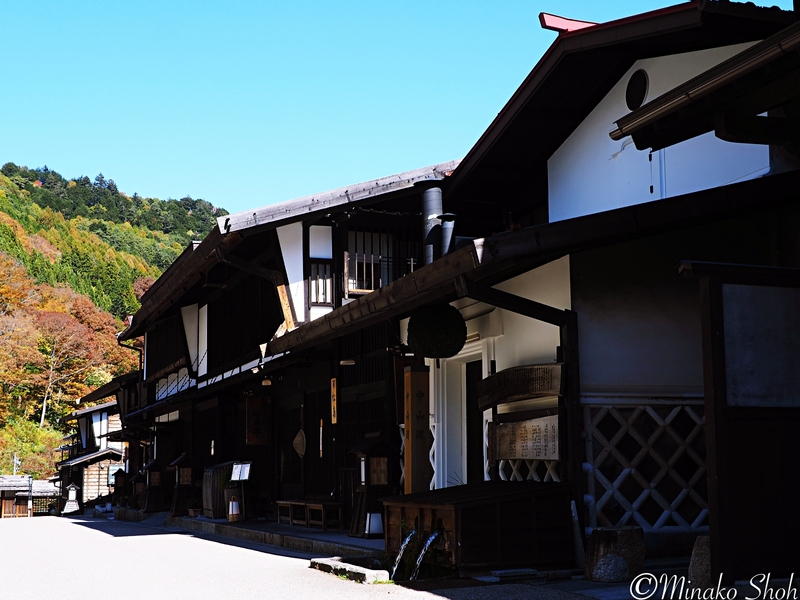 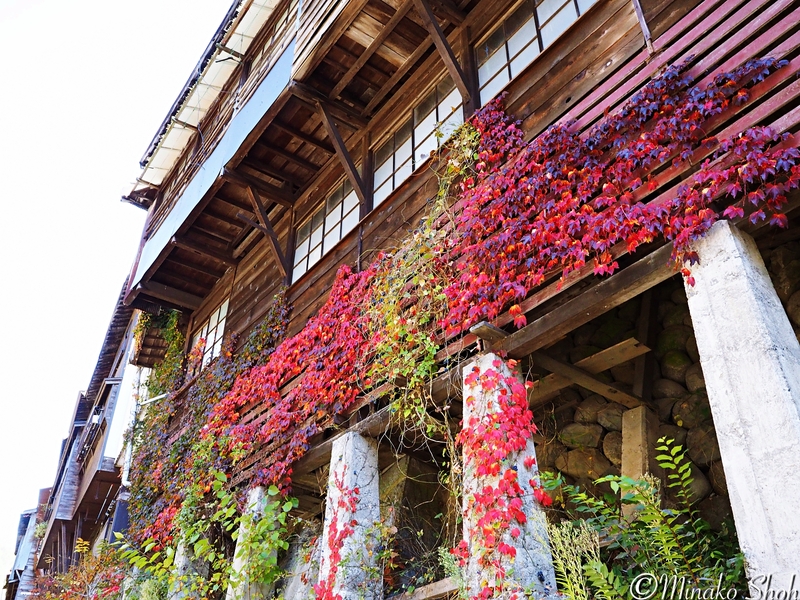 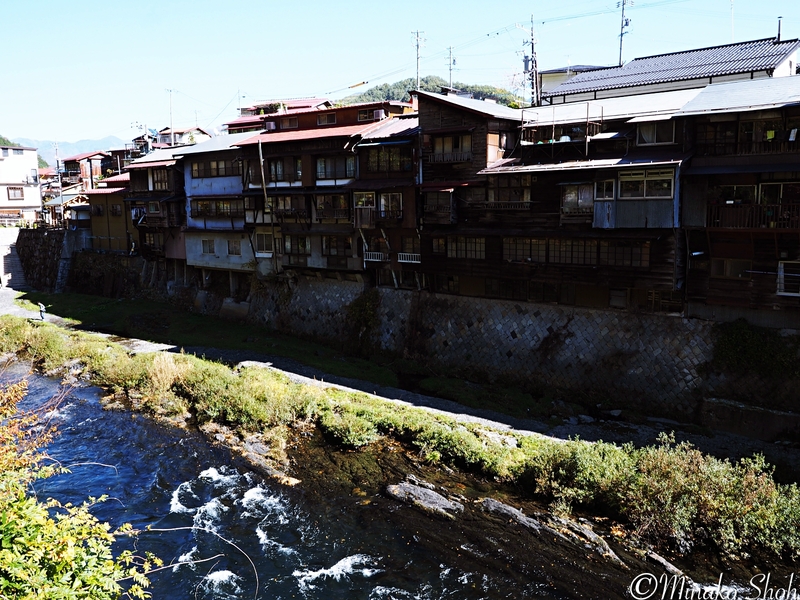 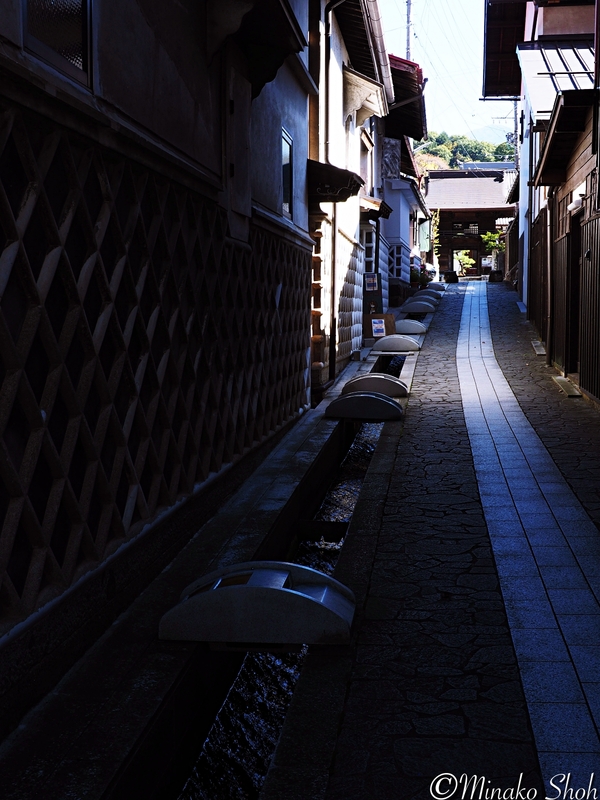 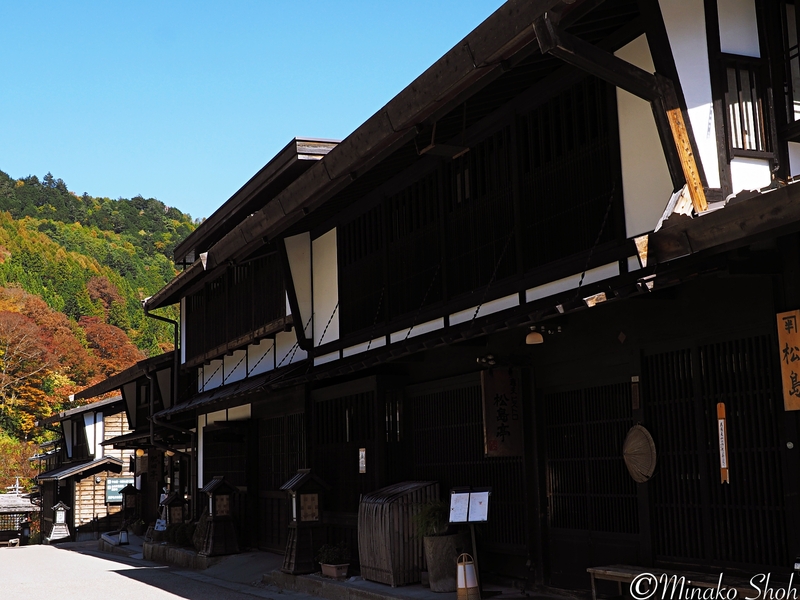 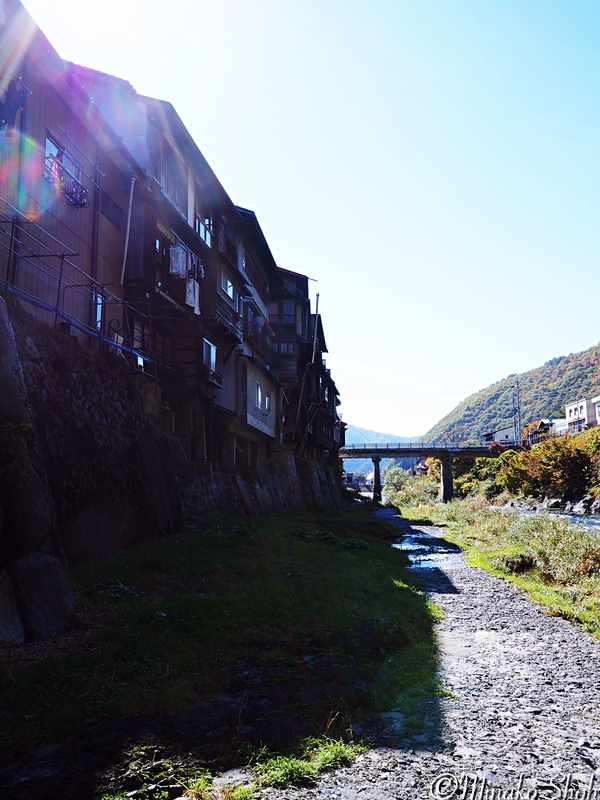 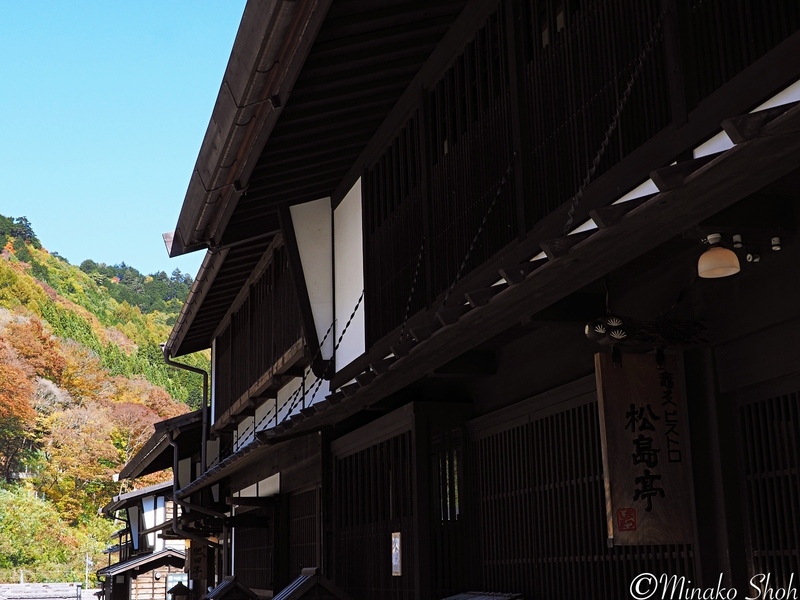 Kiso-Fukushima is located about directly half-way on the Nakasendo.